AB Wireless USB 5dBi Adapter - Available to order, buy it now! 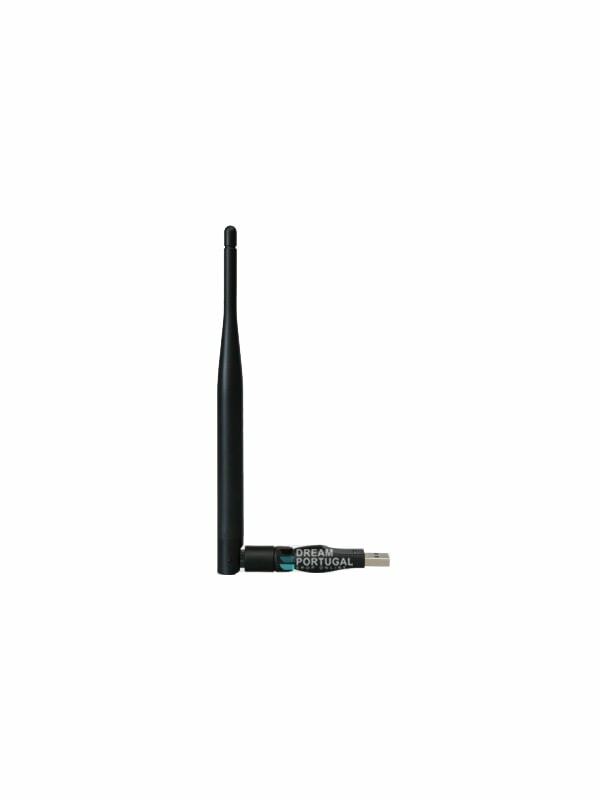 AB Wireless USB 5dBi Adapter - 5dBi wifi dongle for satellite, cable or tdt receivers, tvs, game consoles or computers! AB CryptoBox, Amiko, Atemio, Dreambox, Gigablue, Octagon, Vu+ and more.